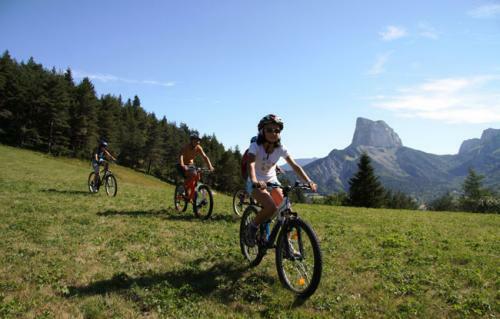 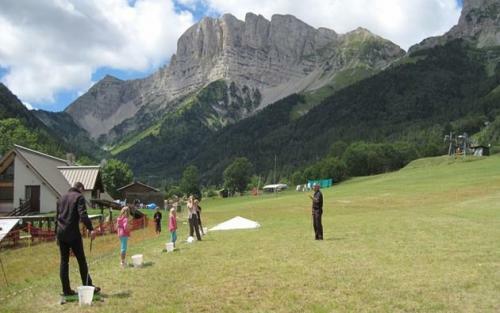 Gresse en Vercors is “the” ideal place for a pleasant moment of family relaxation. 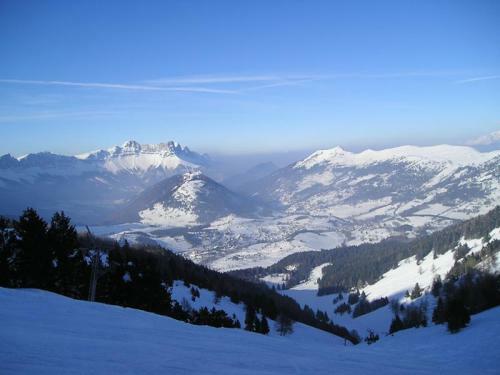 To the south of Grenoble, at 1200 metres altitude, the village is particularly suited for beginner and intermediate skiers. 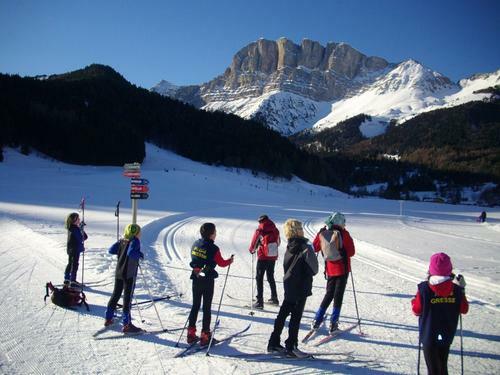 Alpine skiing, toboggan, snowboard, ski touring, are all possible. 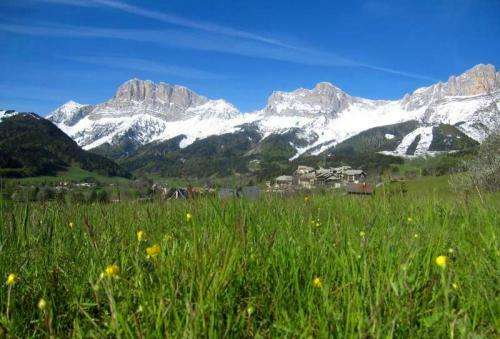 Thanks to its fantastic location, the village offers you an unbeatable panoramic view of the mountains which surround it. 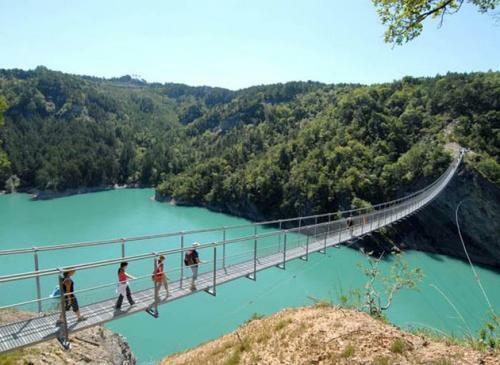 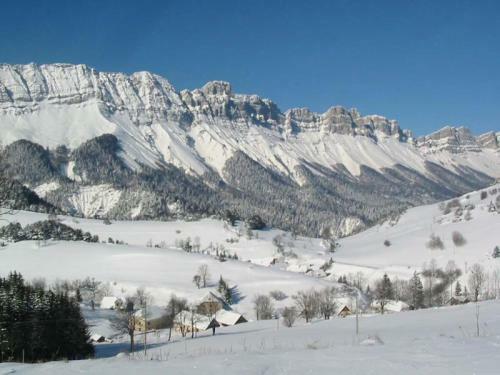 Gresse en Vercors has kept its authenticity and its character taking you to another world. 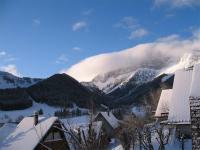 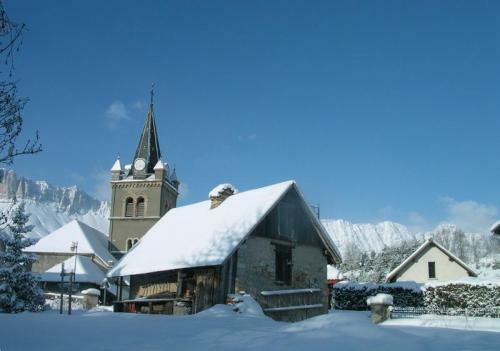 Use the village as the departure point to see icefalls and magnificent landscapes whilst trekking with your snow shoes. 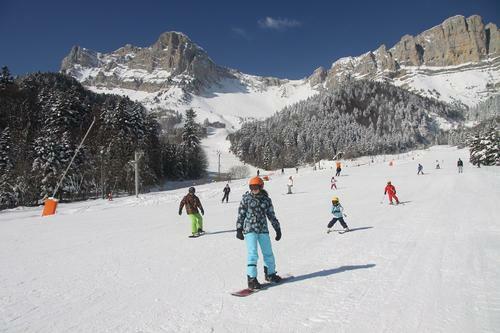 For your ski equipment needs, contact one of our specialist ski hire shops in Gresse en Vercors. 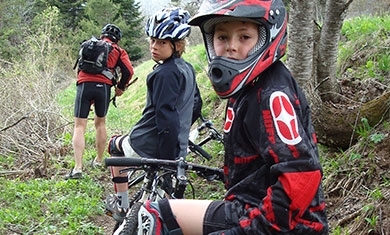 Being properly kitted out will let you make the most of your stay in the mountains.